What have you been up to in the new year? There’s something about jumping into a new year or month that feels like a fresh reset button for us. And we aren’t the only ones! We noticed that a lot of friends are setting new spiritual goals this year! One of my spiritual goals is to do deeper study. I have a good daily routine and that keeps me close to Jehovah. But, I feel the closer we get to the end of this system I need to make even more sure that my suit of armor is strong. Keeping up with my Daily Text and doing my best to be more reliant on Jehovah in my trials and everyday life. Simple Goals, but ones I want to work on more so I can build up my faith. My Spiritual goal is to start auxiliary pioneering by March or April. Be continually and then regular pioneering by September again. We are going to a new congregation soon, (so my goal is) getting to know new friends and improving in the ministry. I have quite a few goals I plan on achieving! I made a list of them the day before my baptism some time back in November and I hope to achieve them all! Soooo many, to name a few 1) continue to read the Bible daily 2) learn hmoob language better so I can teach rather than just preach 3) incorporate the JW Library tags into my personal research/study! 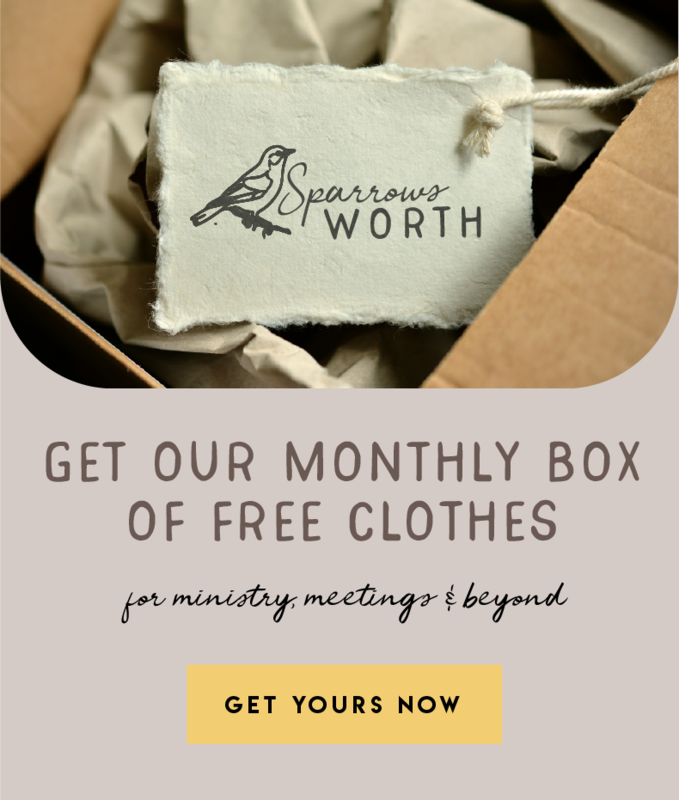 Maybe you have a spiritual goal you’re working toward this year, too? (We’d love to hear yours in the comments below!!) 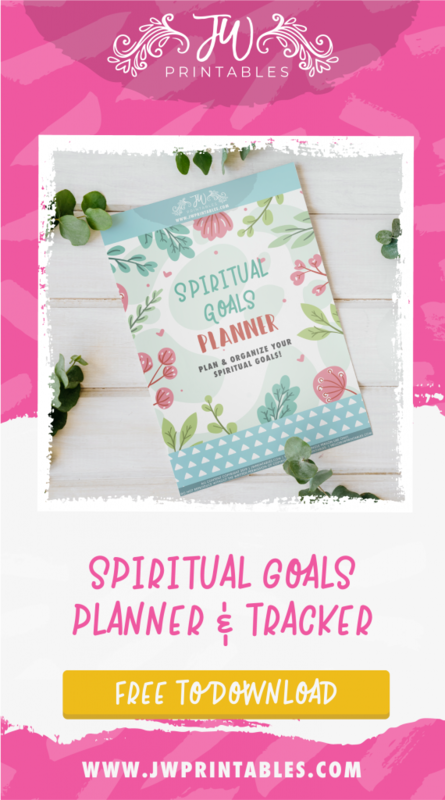 If so, you’ll love this week’s free printable: A Spiritual Goals Planner! Honestly, this is my new favorite printable. It has such a great practical use, and the design just makes me feel so happy! 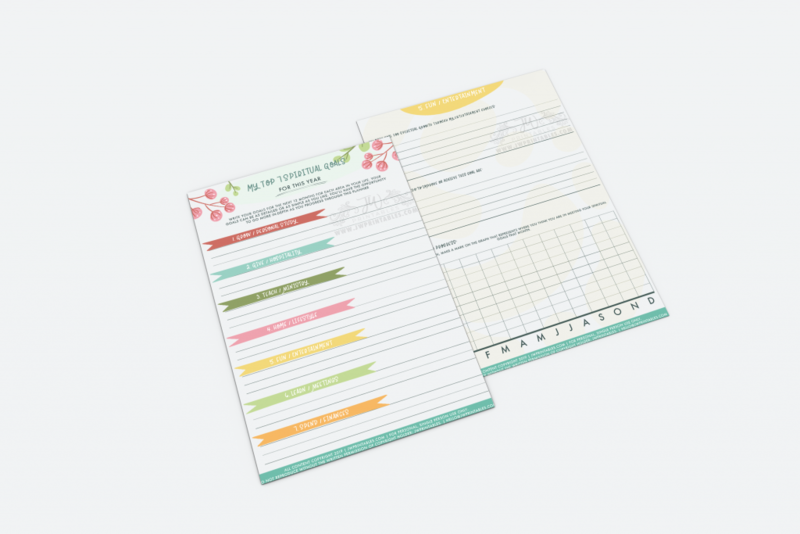 We hope it will be your new favorite printable too! One long term goal I have is to serve at Bethel. I love to sing and act, so my dream is to be in the Watchtower Chorus, and act in one of our movies. However, I am willing to do anything they need! i actually find difficult keeping up with my personal bible study,please i would appreciate any suggestions.